It’s incredibly hard and equally unfair to make critical judgements rationally within 24 hours, but even more so when the item in question is Frank Ocean’s second album. Time will be required for properly reading this complex, layered work. But here’s what I can say after preliminary listens. 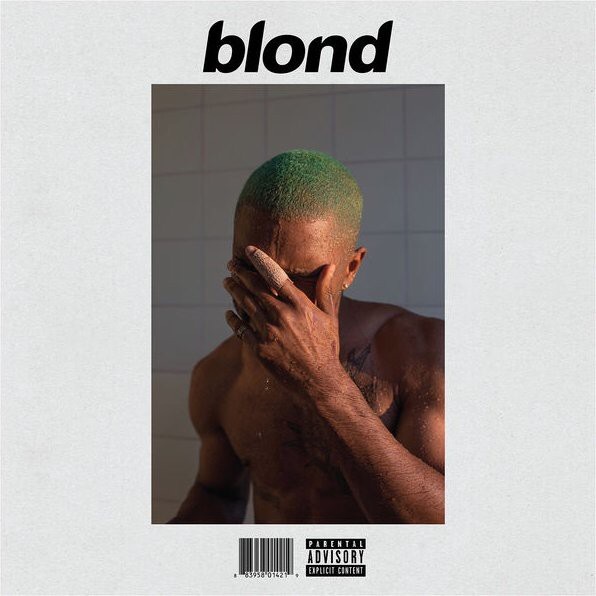 Blond is exactly the album I was hoping it would be. There are multiple songs that immediately stand out as awesome – “Nikes,” “Pink and White,” “Solo,” and “Self Control.” There are also songs that sound amazing that take a while to unpack – essentially the second half of the album. There’s even a full Andre 3000 track on here.